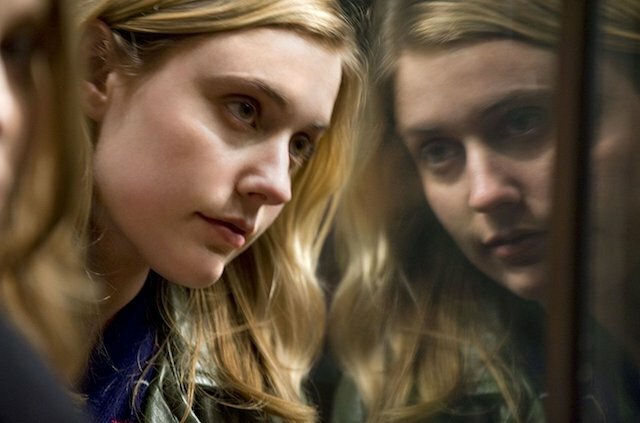 It’s a good time to be Greta Gerwig. Actress, writer and now director, she is only the fifth woman to be nominated for Best Director by the Academy of Motion Picture Arts and Sciences. 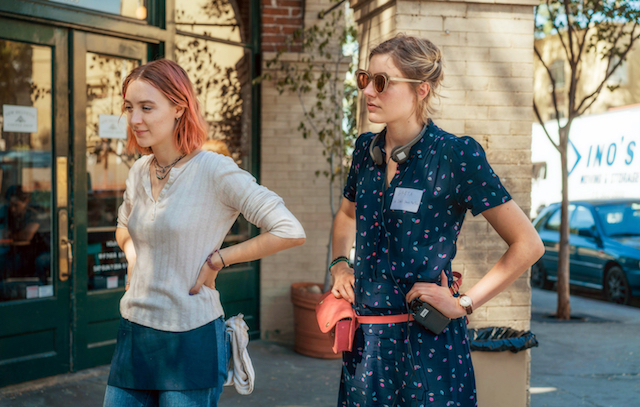 That alone is quite a distinction, but in this time of #MeToo and #TimesUp, Gerwig is also nominated for Best Screenplay, making her a double nominee for her coming-of-age film Lady Bird. But the nominations don’t stop there. Lady Bird is nominated for Best Picture and its lead actress, Saoirse Ronan, is nominated for Best Actress. That’s all a very big deal, but where did Gerwig come from? How did she break out in such a big way? Here are seven things you should know about her and her work. Though Gerwig’s sophistication suggests she’s a born and bred New Yorker, that isn’t so. Gerwig grew up in Sacramento, California, and attended Catholic school, just like her heroine Lady Bird in the film. In real life, Gerwig yearned to go to New York and explore an artistic life. After she studied playwriting at Barnard, she soon she began working with filmmaker Joe Swanberg (Drinking Buddies), who wisely put her in front of the camera. She’s been working steadily, making indie films ever since. “Mumblecore” is a film genre known for subtle emotions, improvised dialogue and acting that’s so low key, mumbling is acceptable. After she started working with Swanberg, Gerwig became known as the “Meryl Streep of mumblecore” because, despite the mumbling, she had a strong inner life and the ability to play diverse characters. Writer/director Noah Baumbach cast Gerwig in his 2010 film Greenberg, a movie he co-wrote with his then-wife, Jennifer Jason Leigh. Baumbach and Gerwig’s chemistry was so overwhelming, Baumbach ended up leaving Leigh for Gerwig, despite having an infant son with Leigh. Gerwig and Baumbach now live together in New York, and it seems to have had a positive effect on Gerwig’s creative output. Perhaps she was Baumbach’s muse. They collaborated on Frances Ha and Mistress America, with Gerwig starring in both. Gerwig told SheKnows that she’s learned a lot from Baumbach about writing screenplays, especially when it comes down to reining in her many ideas. “I’m much messier and disorganized,” she admits. Coming off a win for Best Woman Director at the Alliance of Women Film Journalists Awards and a Golden Globe nomination for Best Screenplay for Lady Bird, Gerwig’s proven that she’s a woman to be reckoned with in Hollywood and can likely (perhaps literally) write her own ticket when it comes to her next project. Could she direct the next female superhero movie? We think so. Gerwig has spent a great amount of time creating characters as an actress. This means doing a lot more work than just giving a character a history or a bio. Great actors create ways to inhabit characters physically. They may give them a vocal quality that’s different from their own, and they give them secrets and flaws. It’s only after these “people” are fleshed out that Gerwig will create an outline for her screenplay. Gerwig understands that actors need to create their own secret world away from the writer or director. Adding their personal creative alchemy is what makes good characters great. “Part of being an actor is really having to own the character, and if someone is always telling you, ‘No, no, no, it’s like this, it’s like that,’ you never really feel like the part is yours. 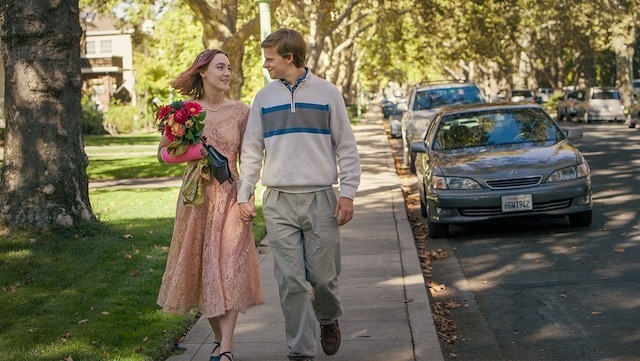 My job was to create a perimeter so they could take it over from me, because it wasn’t mine anymore,” Gerwig said. Gerwig can next be heard in the animated film Isle of Dogs, and she will share the screen with Mia Wasikowska and John Turturro in the film Bergman Island. Lady Bird is currently playing in theaters.